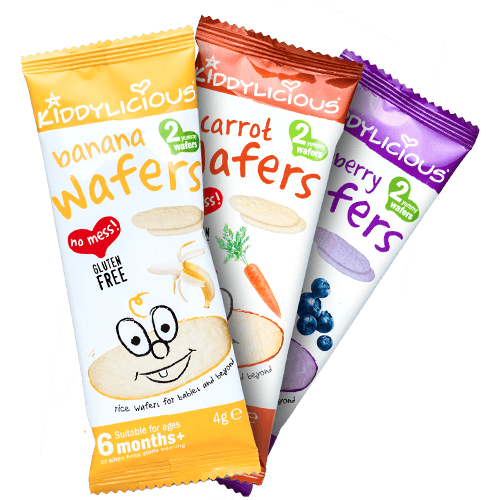 When the babies started weaning, and we went down the baby led weaning route, we didn’t really think anything of it – it just seemed natural to us and we gave the children ‘finger food’ for all of their meals and snacks. 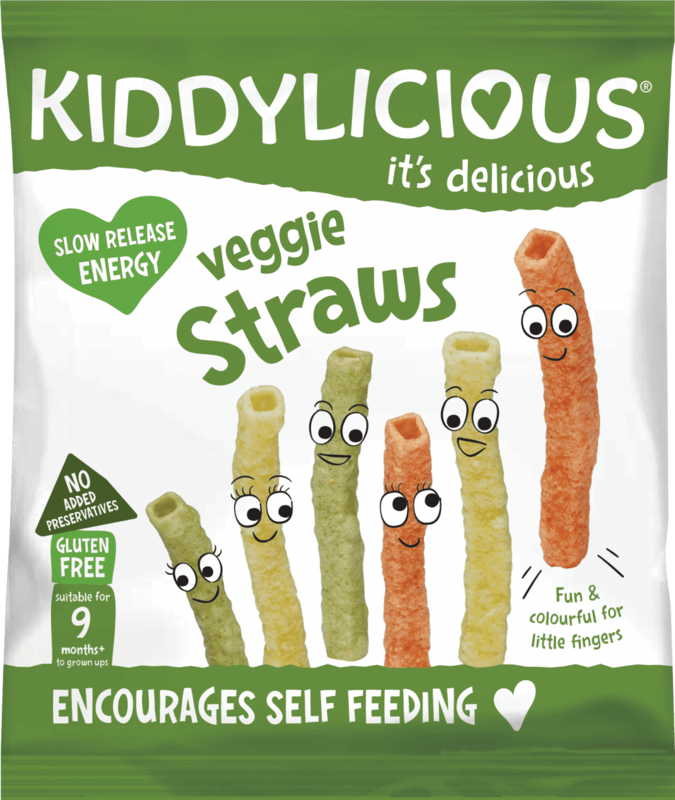 But now, Kiddylicious have identified that most conversation about baby and child snacking is focussed on nutrition and appetite. 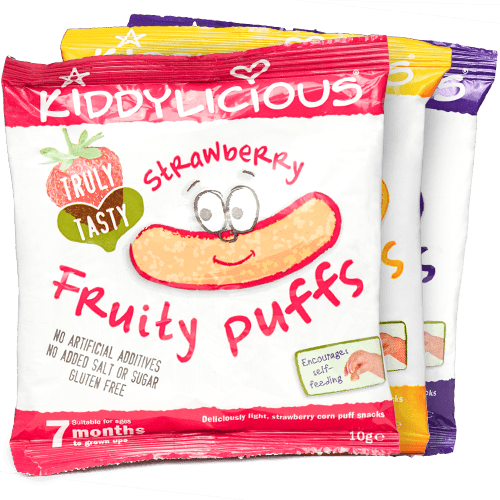 No-one ever really talks about why snacks and finger foods are so great for a baby’s development from a psychological, sensory and physiological perspective. It’s all just about what they’re eating rather than why. It’s not surprising, really, that almost half of parents see snacking as a negative food habit – even when talking about healthy snacks – and that they really just focus on meal times. However, the simple process of eating snacks by themselves can be really beneficial for a child, as well as part of a healthy, balanced diet. Let your baby try out their “pincer grip” as soon as they can. They will start to bring food (and anything they can get their little hands on) up to their mouths. Enjoy the whole experience, it takes a fair bit of practice to perfect self-feeding, and baby won’t always be on target so don’t worry about any mess! It goes without saying, always be at your baby’s side as they experiment with finger foods – never leave them alone. Also, seek advice from your health visitor and GP about allergies or food intolerance and nutrition as each baby has different individual needs. But, for us, this style worked really well and it’s amazing to hear that there is actually research to now back up why finger foods are such a positive thing for a child’s development. This is interesting, I agree that certain benefits of blw aren’t often mentioned. Hand-eye coordination turned out to be particularly difficult for Libby, and feeding herself definitely helped with the development of it.